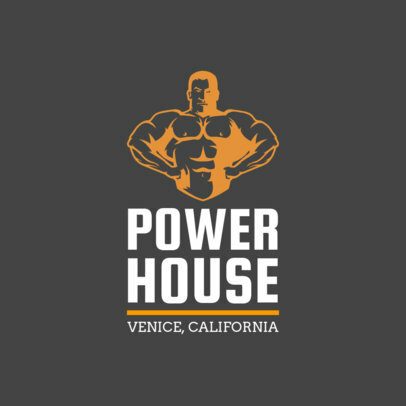 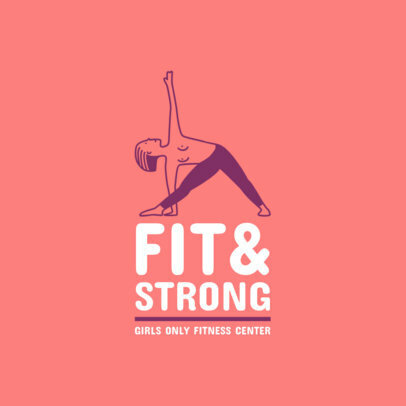 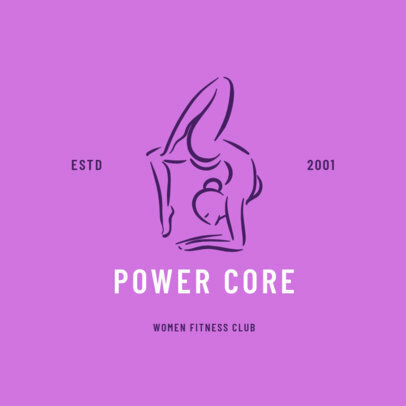 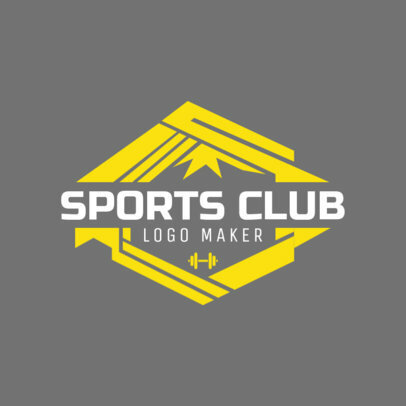 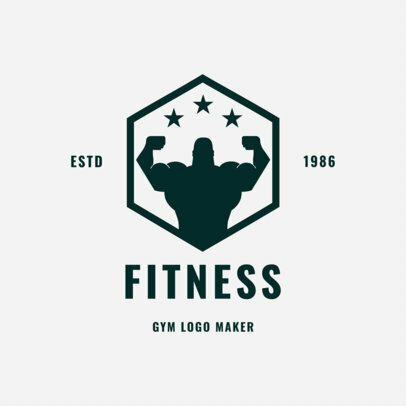 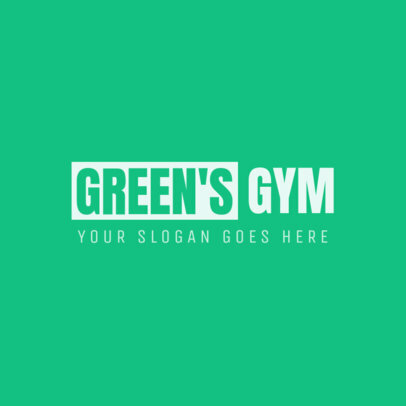 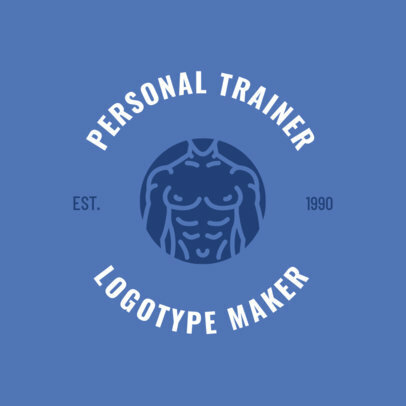 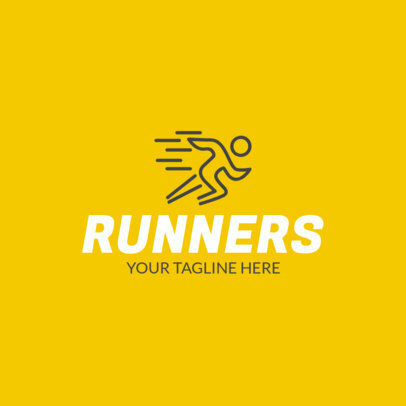 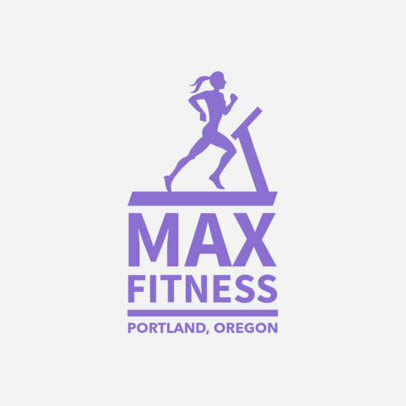 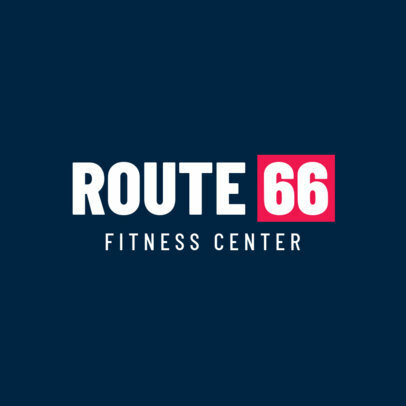 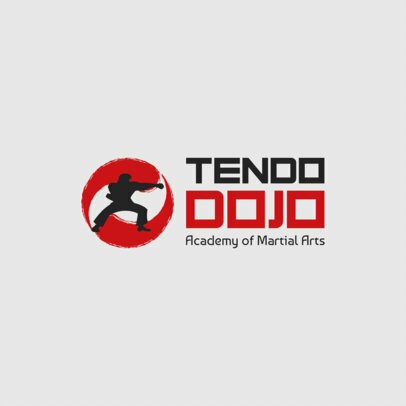 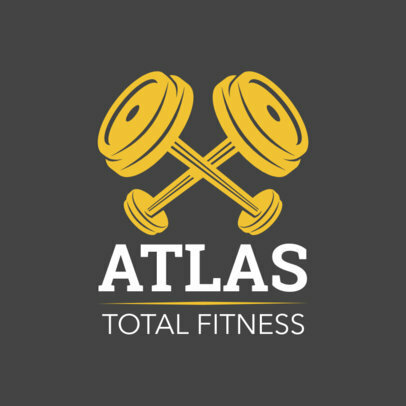 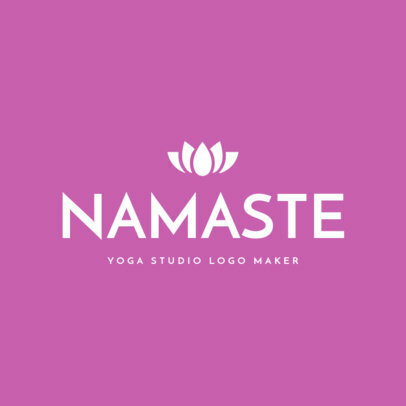 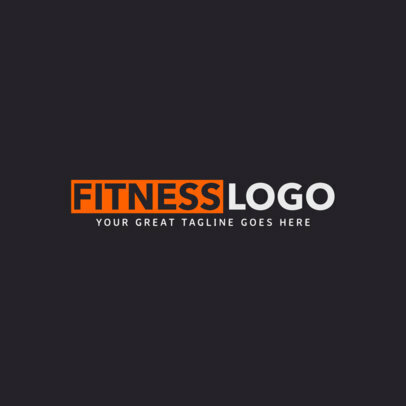 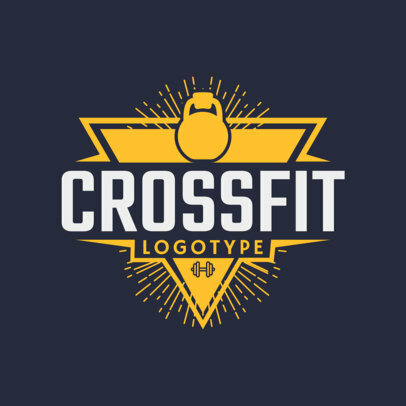 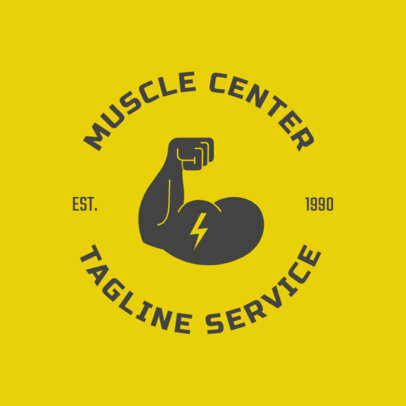 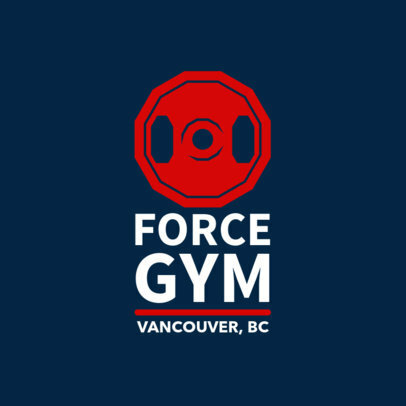 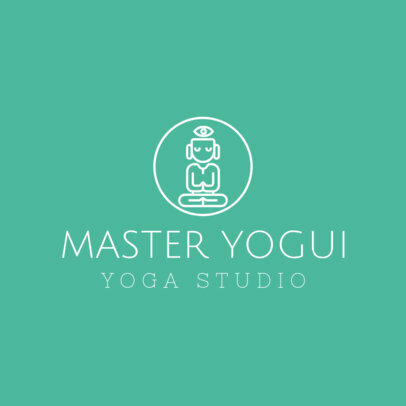 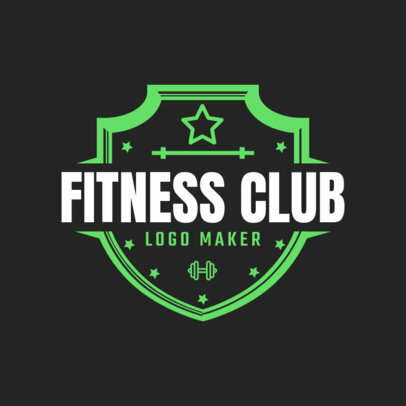 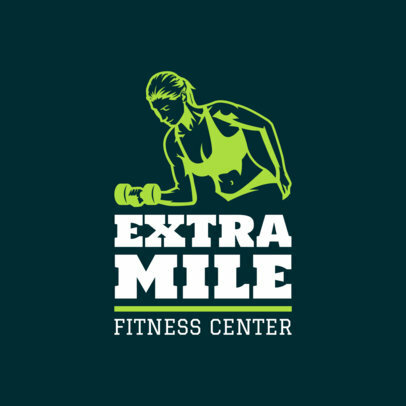 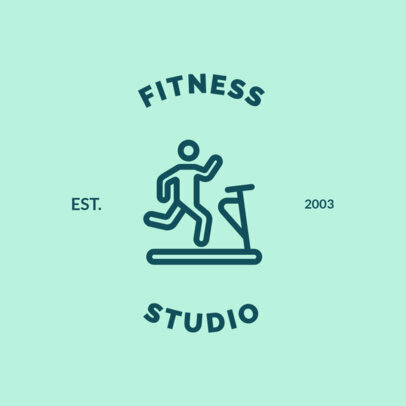 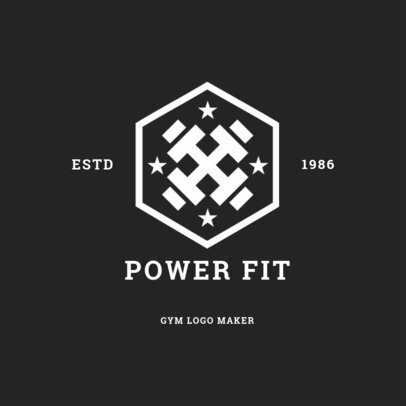 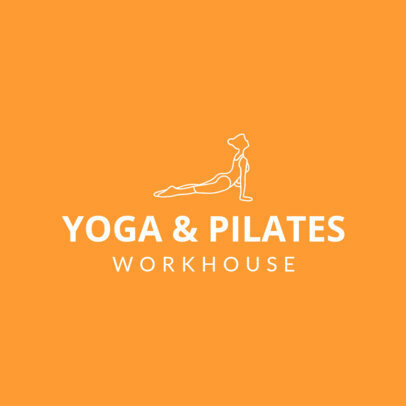 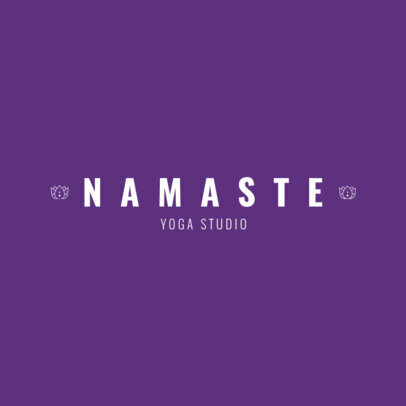 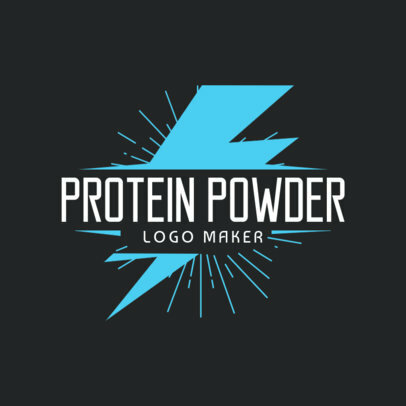 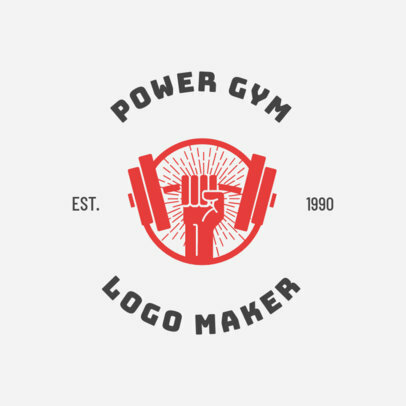 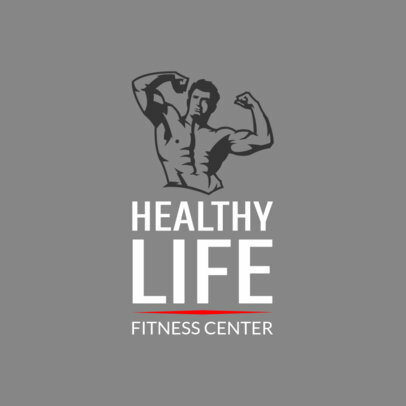 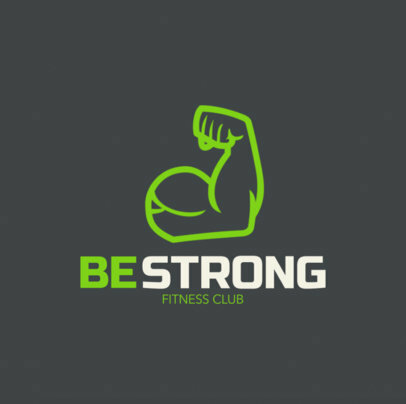 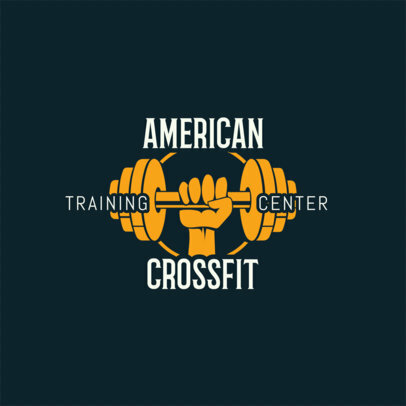 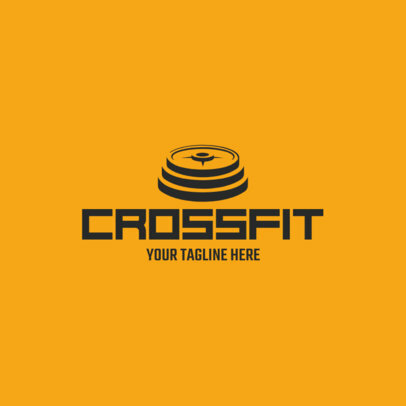 It's time to get your business in shape with an amazing fitness logo! 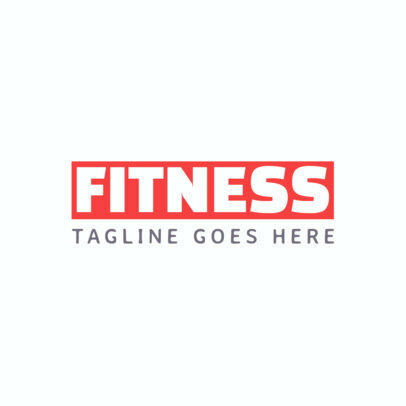 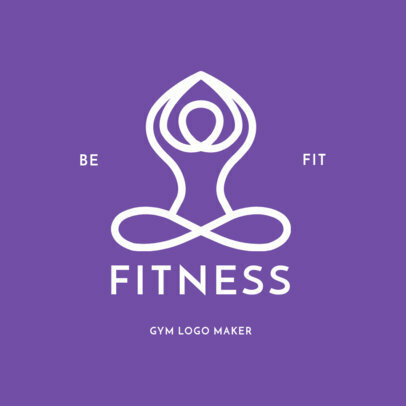 To create your own logo in minutes, use Placeit's Fitness Logo Maker. 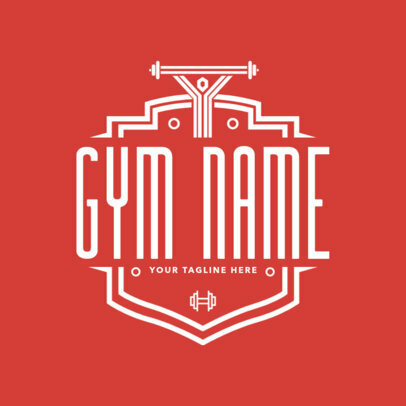 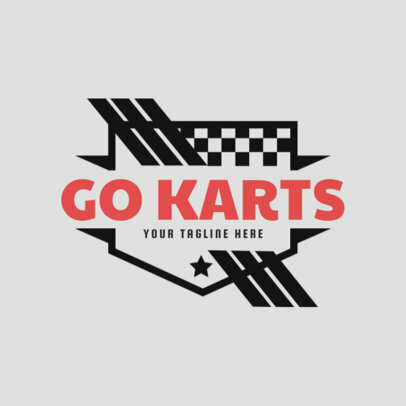 Choose a logo template you like and customize it with your text, colors, and an icon that reflects your brand. 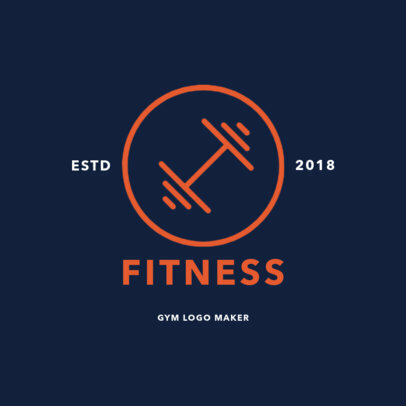 It's so easy you won't even need a designer. 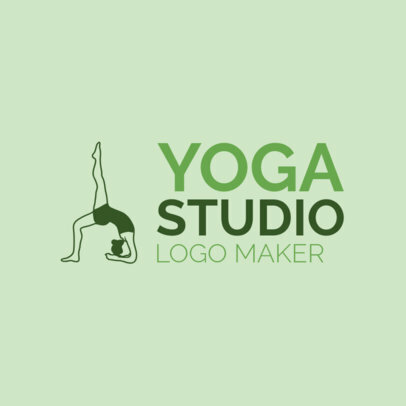 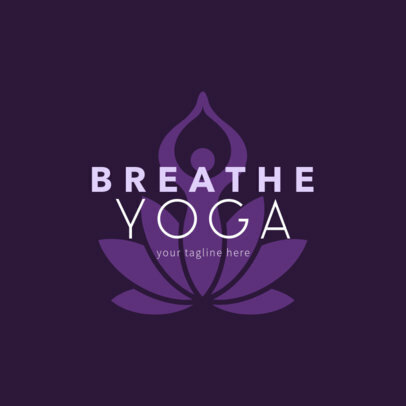 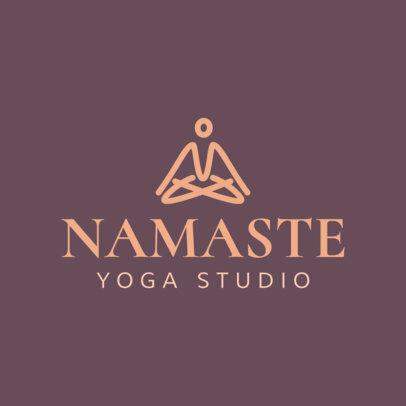 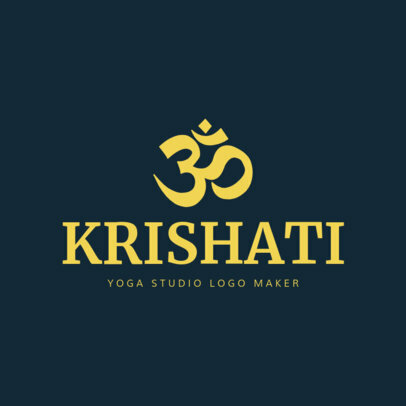 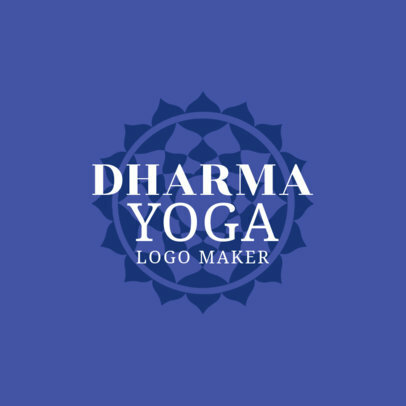 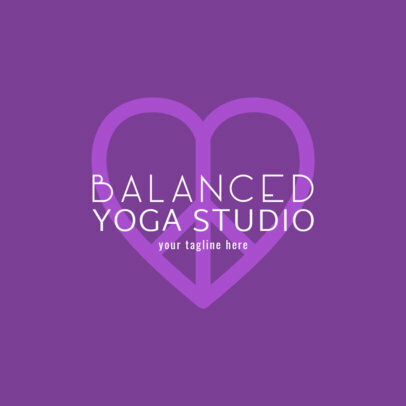 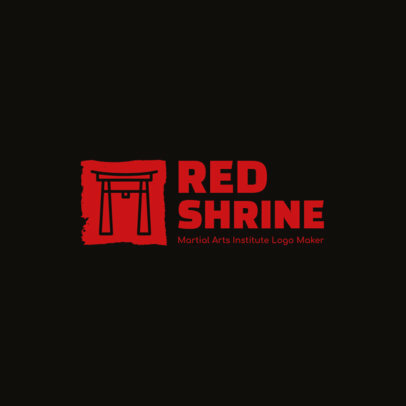 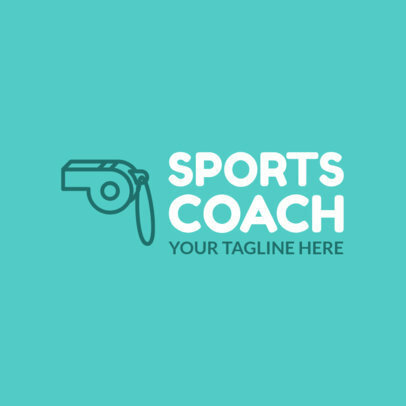 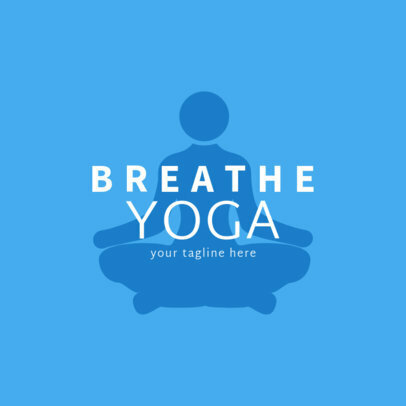 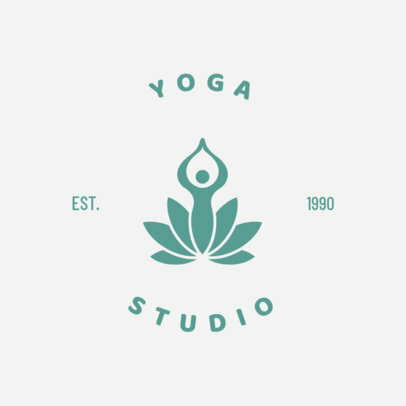 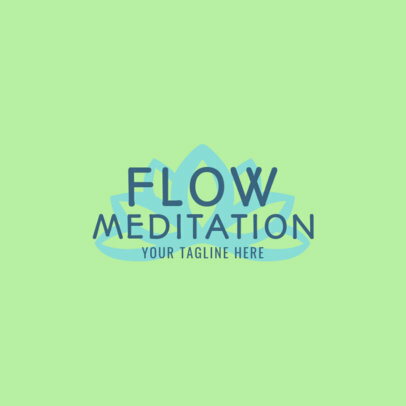 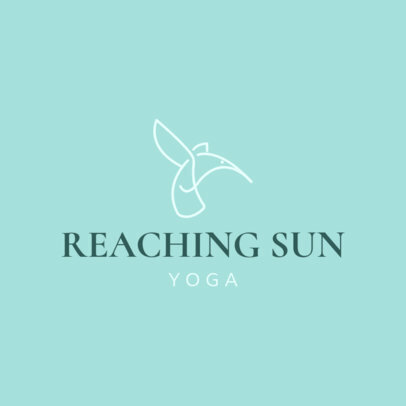 Create your logo and have it ready to share today!